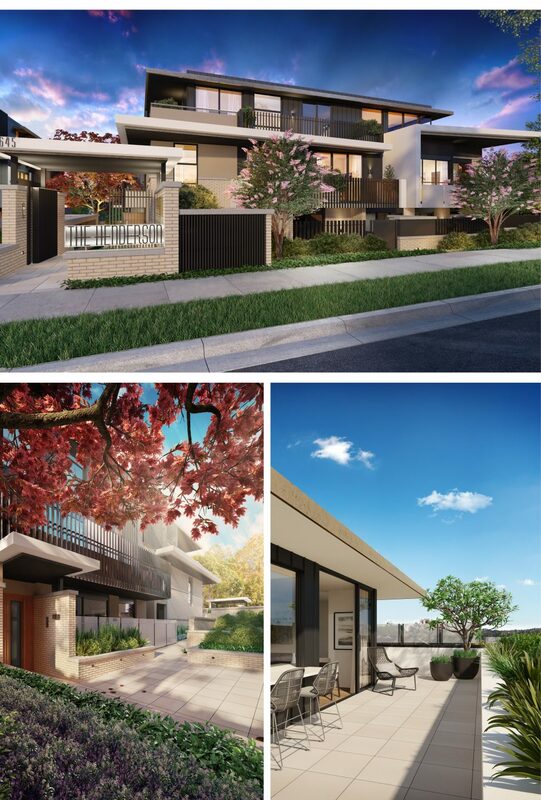 Arkee has been working in collaboration with Orbit Architecture to design an innovative and well resolved apartment building in Glen Iris. 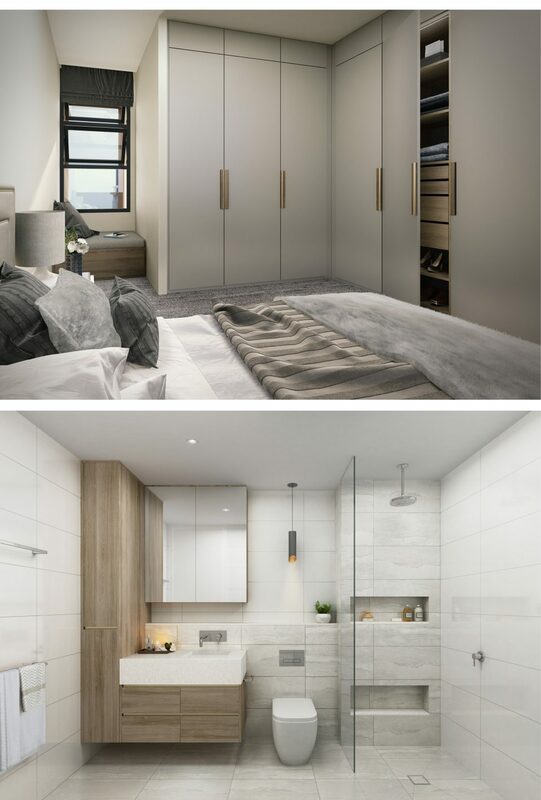 The Henderson comprises of 38 apartments and town homes in total with 1, 2, 3 and 4 bedroom configurations on offer.There has been no compromise when it comes to the finer details of each space. Careful thought and consideration was taken to achieve such a high level of sophistication while maintaining the comforting feeling of a home. 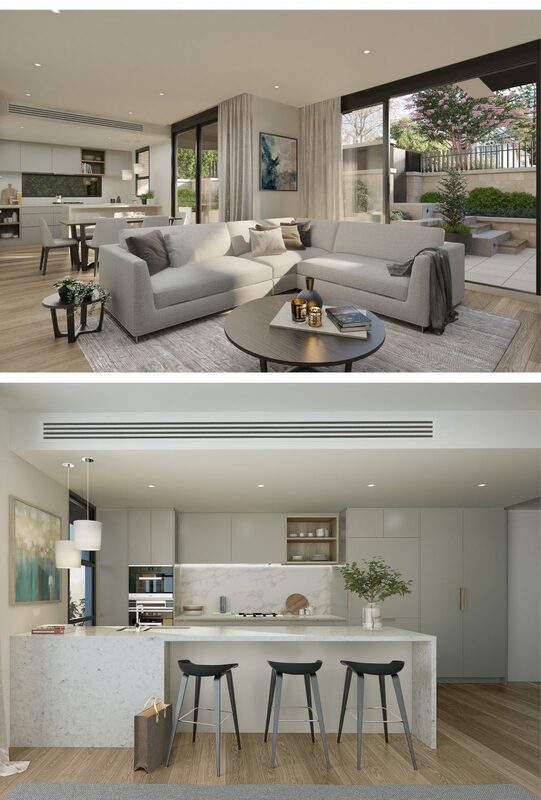 "We have taken the time to design in the small details that give the apartments the finish you would expect in a home designed by an architect" says Paula Bowen, head interior designer with Arkee Creative. The Henderson is currently under construction and is due for completion later in the year. Remember to follow us on Instagram and Facebook for the latest behind the scenes pictures and tips.